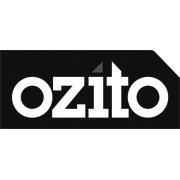 The Ozito 185mm (7 1/4") Circular Saw offers a powerful 1300W motor, which is great for a wide range of cutting and DIY applications. It features an adjustable 65mm depth of cut to reduce unnecessary drag on the blade and increase the life of your tool, a 0-45 degree adjustable bevel cut allowing the blade to perform all types of cuts, spindle lock for quick and easy blade changes and a dust ejection chute. 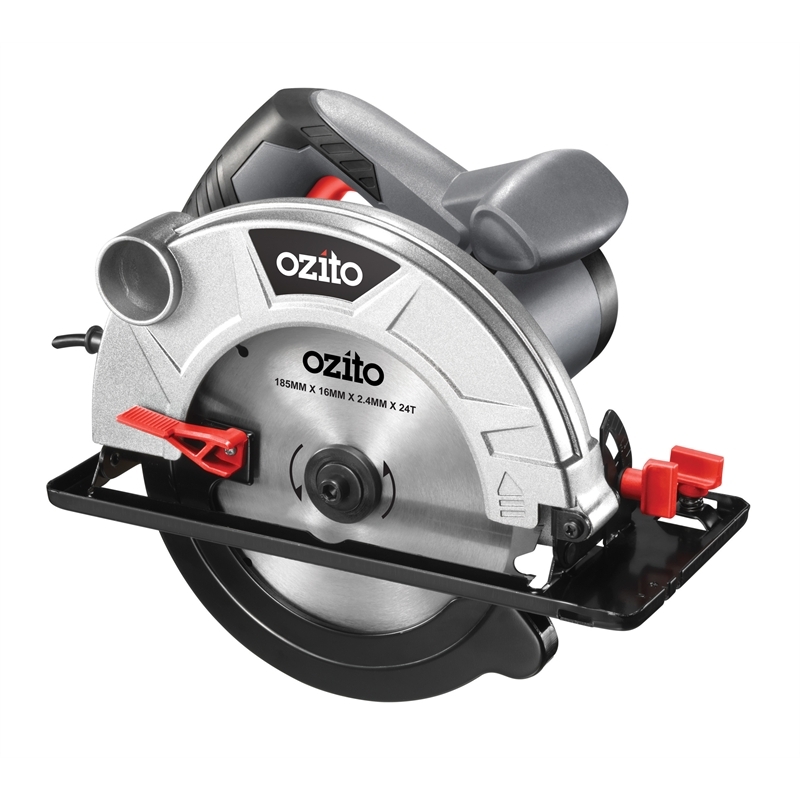 The Ozito 185mm Circular Saw boasts functionality, power and safety features to ensure you get the best performance, including an ergonomic sure grip handle for comfortable handling which reduces fatigue, front assist handle that permits two handed operation and a lock off switch to prevent accidental start up.